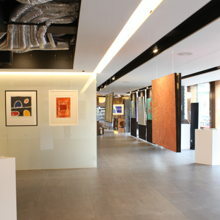 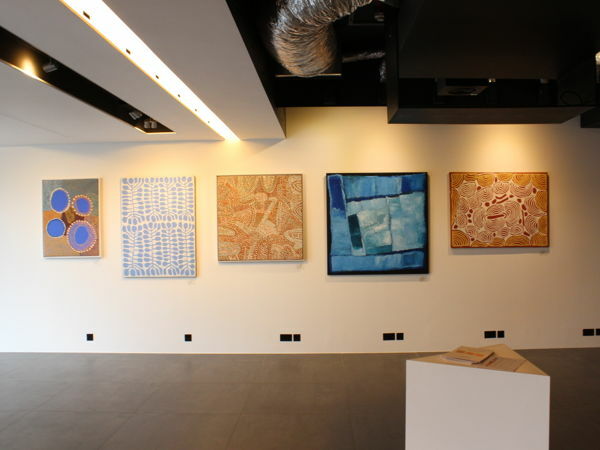 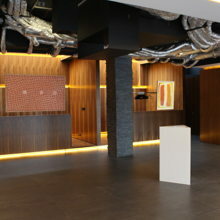 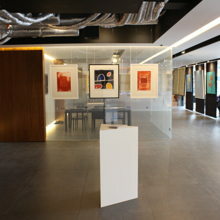 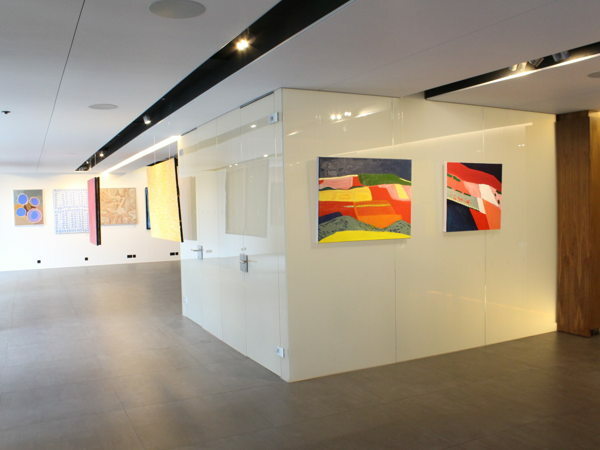 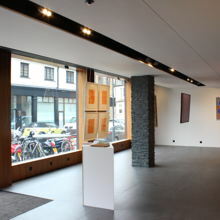 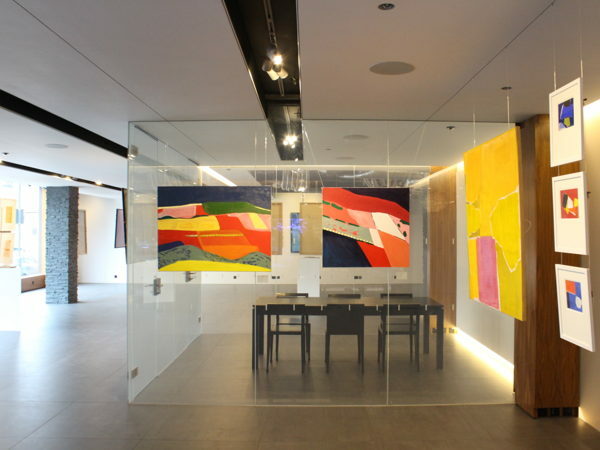 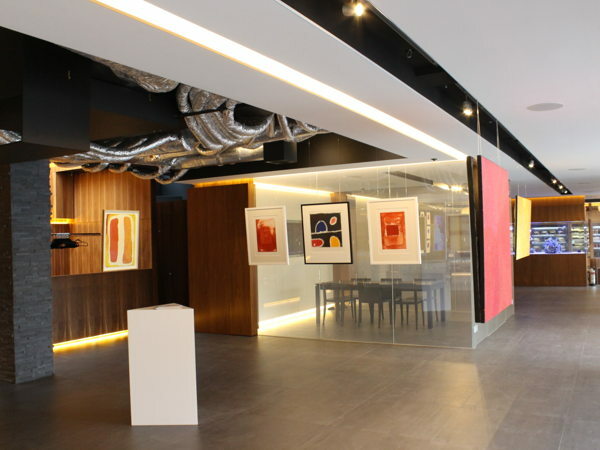 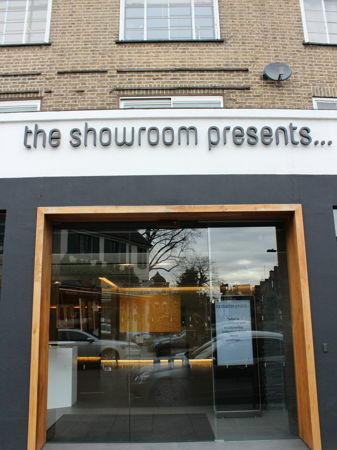 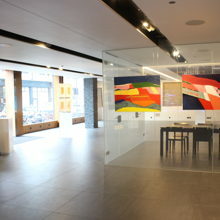 'the showroom presents...' is a new and unique state-of-the art venue in the heart of Fulham. 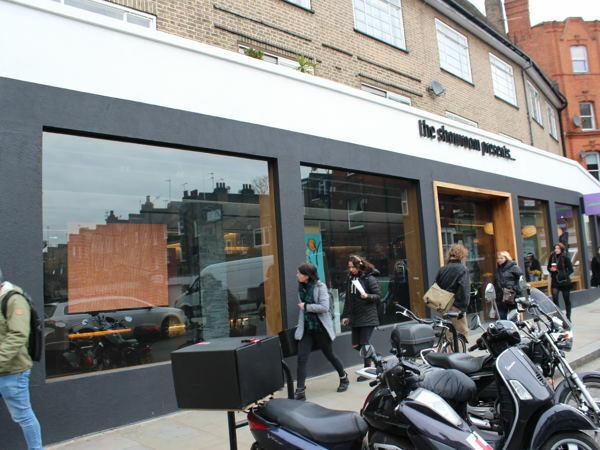 The space is available for dry hire and lends itself to being a great backdrop for elegant retail pop-up and event propositions alike, be it contemporary or traditional. 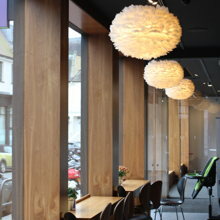 The 'Lekkerbek', the eatery in partnership with 'the showroom presents...' is conveniently located right next to the showroom, offering great catering to any event held at the venue. 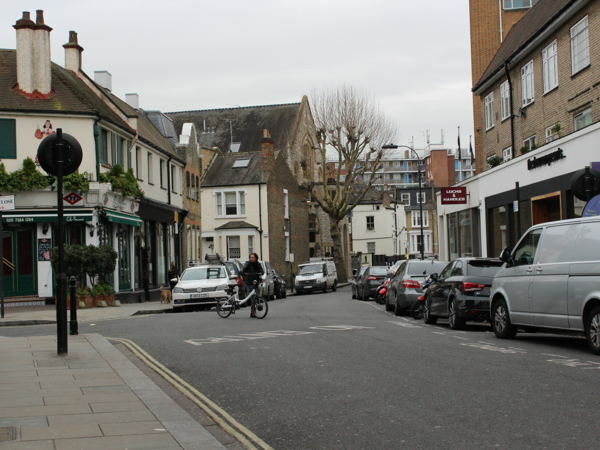 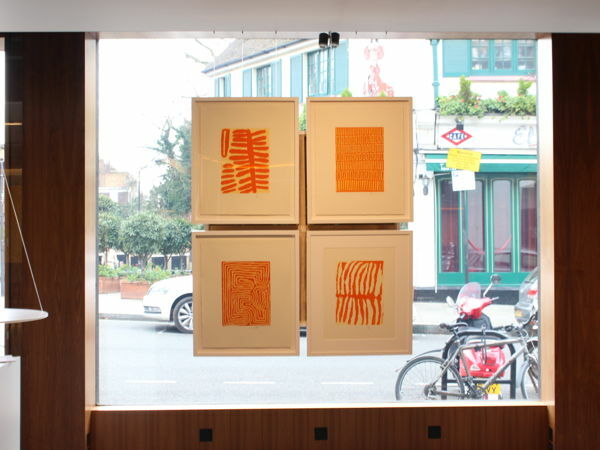 'the showroom presents...' is nestled on a leafy street in the heart of Fulham called Effie Road which is conveniently located a minute's walk from Fulham Broadway Station and right next to the popular Eel Brook Common. 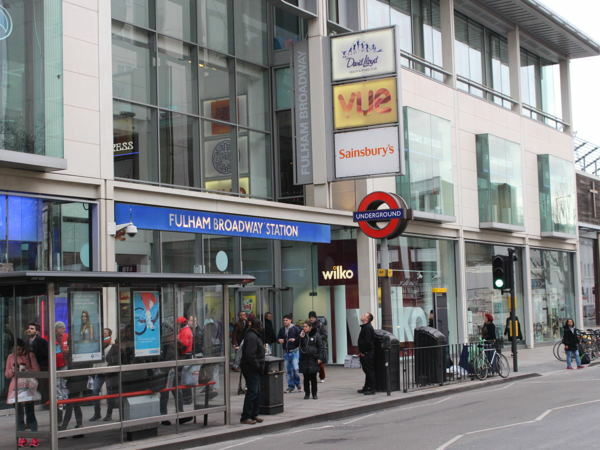 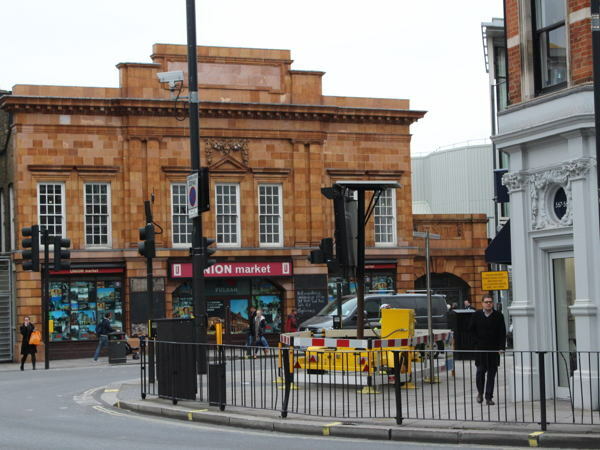 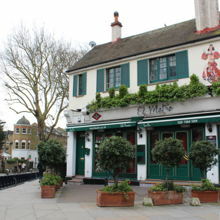 The venue is a few minutes away from the famous Wholefoods Store and from the Fulham Broadway Shopping Centre which is filled with popular restaurants, coffee shops and boutiques as well as being host to a 24 hour car park. 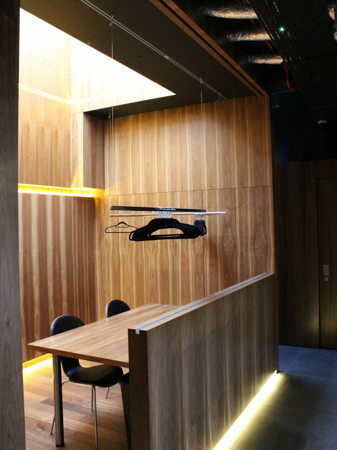 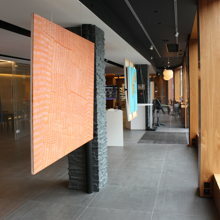 The space is spread over a natural light-filled area of ~180m² at ground level. 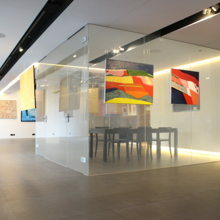 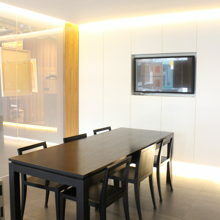 A beautiful 3m tropical aquarium (where Nemo and Dori live), as well as an amazing selection of rotating display units (23 in total) and the availability of marketing suites and a private meeting room, offering total privacy with its magical 'Smart Glass', make the showroom a fantastic venue for many types of Events and Pop Ups. 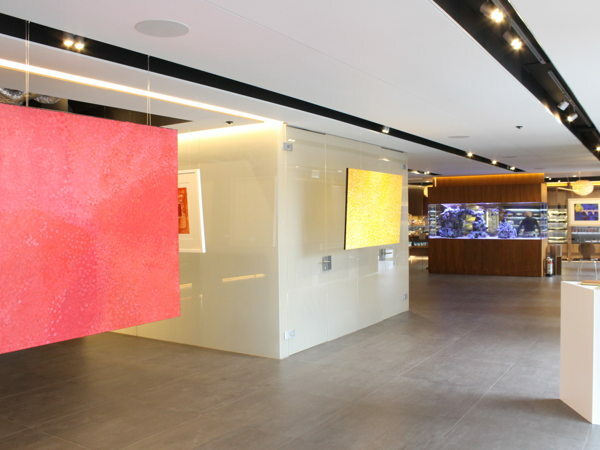 Overhead colour changing lights, ample discreetly placed floor sockets as well as plenty of wall sockets, a free standing 6ft tall digital marketing screen and free Wifi are all 'icings on the cake'!